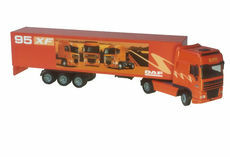 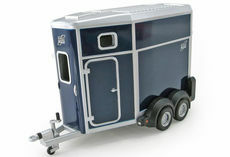 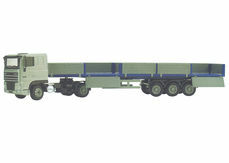 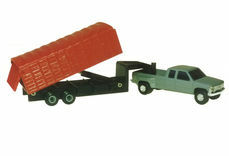 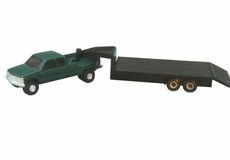 Kenworth, Mack, Mercedes Benz, Volvo, International and Peterbilt are just some of the truck brands for which we have replica scale models. 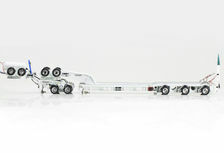 Also available are the popular Australian Road Train series by Highway Replicas using RHD Mack or Kenworth prime movers and the incredibly detailed Drake and MaxiTrans trailers using RHD Kenworth prime movers. 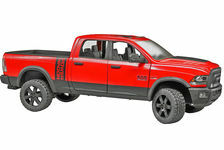 We also have models of utes and 4WD vehicles from Jeep, Toyota Land Cruiser, Land Rover, and more available too. 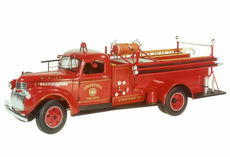 Collector Models can also supply replica scale models of Tractors and Implements, Construction, Earthmoving & Mining Equipment, Forestry Equipment, working Steam models, and much more.